Precipitation occurs when water particles fall from the atmosphere and reach the surface of the earth. 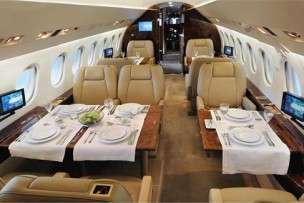 In the jet service industry, this can pose significant challenges for the operation of charter flights. In order for precipitation to happen, water vapor in the atmosphere condenses from a gaseous state into either a solid form, such as rain or snow. This depends on environmental factors such as air temperature and humidity. Precipitation can result in inclement weather that make for difficult flying conditions. 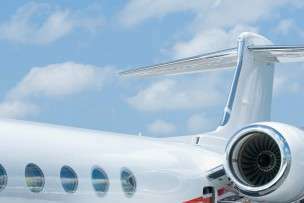 Fortunately for jet service providers and passengers, many aircraft can attain cruising altitudes that enable them to fly above weather systems. As a result, air travelers will enjoy a safe, smooth charter flight. Most charter planes are capable of handling turbulent conditions that arise from adverse weather (even though the passengers might not appreciate it).